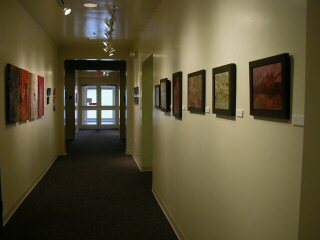 The Springer Cultural Center offers monthly exhibits featuring contemporary artwork by local and regional artists. These rotating exhibits bring new life and vitality to the Center and expose patron to new techniques and ideas. During the Artist Reception, the artists give a brief talk about their work and inspiration behind it. Exhibits are open to the public, cost nothing to attend and formally begin with a reception to honor the artists. 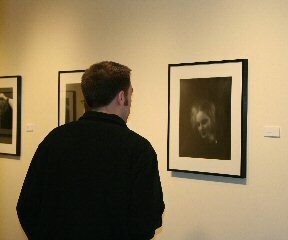 The Center accepts exhibition applications on an ongoing basis. A panel reviews applications twice a year. 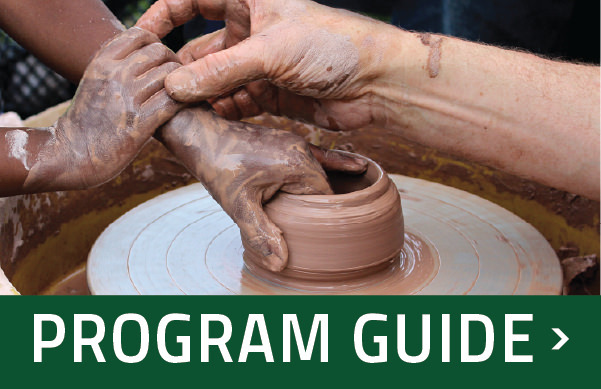 Monday-Thursdays: 8:00 a.m. – 8:00 p.m.
Fridays: 8:00 a.m. – 5:00 p.m.
Saturdays: 9:00 a.m. – 2:00 p.m. If you are an artist that would like to be considered, watch the video for information and please fill out the form below. Please give short description of your art and background.